My copy. Sticky notes mark the good stuff—far more than I can mention in this brief review. Man from UNCLE was a hit SCI-FI TV series that premiered on September 22, 1964. The TV show was a sensation. I was in 10th grade, first year of High School. The previous night’s show would be the only thing anybody talked about. Likewise, when the 1963 Sting Ray was announced, I was completely overwhelmed. The future had arrived. Nothing was ever the same again. 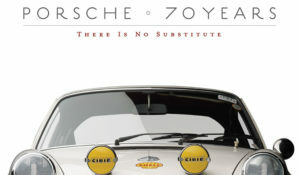 Karl’s book took me back to not only relive the era, but revive old emotions about a car that I remember experiencing in the ’60s. 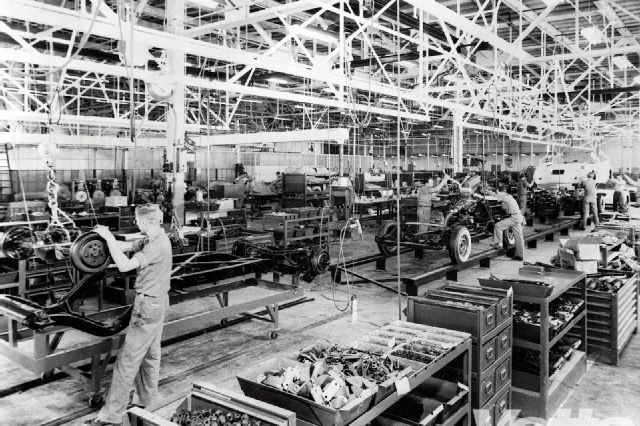 But more than that, the book also unlocked many corporate development puzzles made even more intriguing because of my experience as a General Motors car designer. Karl Ludvigsen’s exhaustive history of the Corvette from 1953 through 1982 fills 770 pages! This is a completely revised version of the earlier edition. I thought I knew something about the history of the marque until I read his book. Quite an experience. I would be reading along, and all of a sudden it’s, wait, what? What was that? I need to read that again. I found myself reading the book much more carefully than other Corvette books in my library. I didn’t want to miss anything. 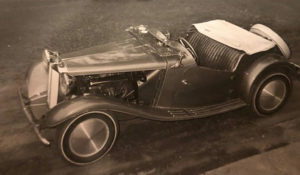 Karl was involved with the history of the Corvette at several points. Eyewitness accounts pepper the narrative—Karl is often writing about what he has experienced first hand. 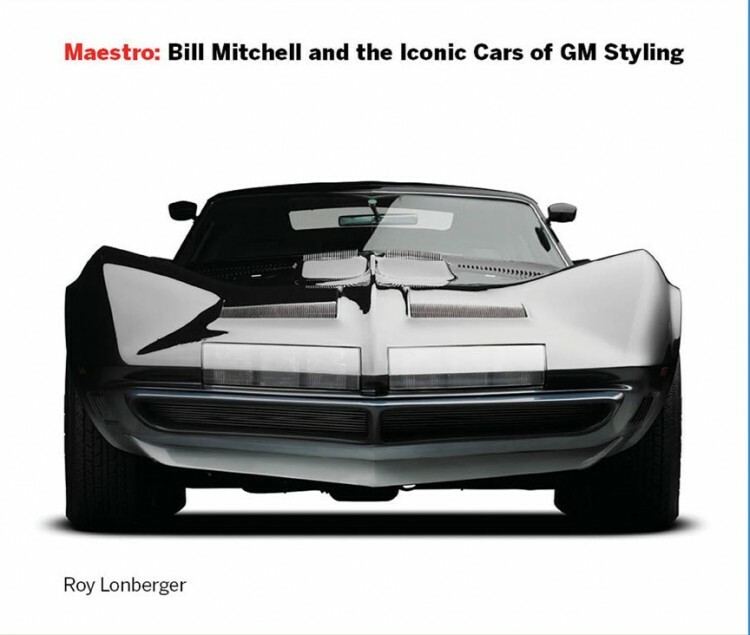 Early in the book there is a three-page sidebar about ocean-going Corvettes. “All Corvette sailors remember their ships as a source of numbing fatigue and indescribable discomfort.” But they were very effective in harassing U-boats, keeping them submerged, and succeeded in the war effort by accompanying destroyers protecting convoys. I’ve had several older Corvettes, and they have all been a love-hate relationship. Not every day drivers, that’s for sure. But in their element they are fantastic, and more than make up for their deficiencies. Not unlike their nautical namesakes. 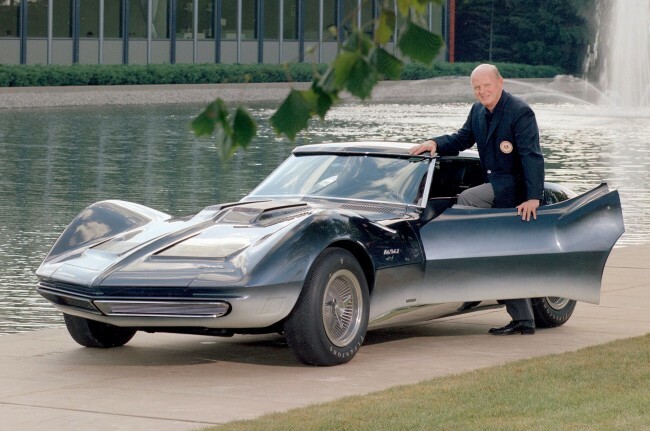 Karl’s book is filled with insights and anecdotes that describe the characters involved and reveal the underpinnings of what made the Corvette what it is. Example: Early Corvette engineering was contemporary and their performance faired well compared to other production sports cars. But the early Corvettes had more than a few rough edges. 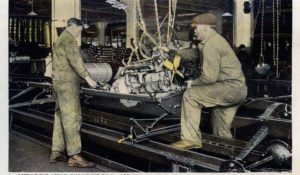 Reporting on the difficulty of erecting the top, Detroit’s Don MacDonald wrote that “this is no easy task, and Chevrolet makes no bones about it. 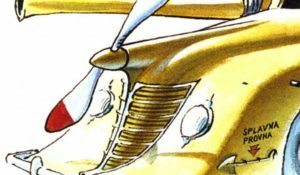 Their conception of the Corvette market is that no owner will be caught in the rain without a spare Cadillac.” The ’53s were little more than hand-assembled prototypes. 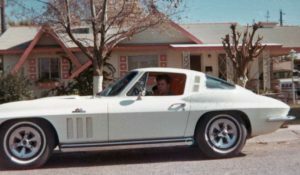 The history of the Corvette up until the early ’70s was comprised of a sometimes unhappy marriage of styling, image, competition, show cars, funding, and corporate politics. The Corvette survived slumping sales, poor build quality, and efforts to either eliminate it entirely or morph it into another platform in hopes of making it profitable. Only by the efforts of a handful of dedicated enthusiasts did the car survive. Ford is actually responsible for keeping the Corvette in production in 1955 by bringing out the Thunderbird. More than once did Chevrolet attempt to become directly involved with racing (often with insufficient preparation), and when that outlet was turned off, supported racers under the radar. 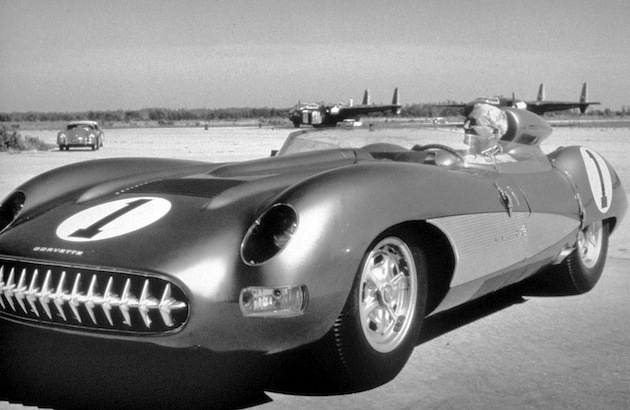 Examples: The assembly of the 1957 Corvette SS was completed in the trailer on the trip down to Sebring. Bill Mitchell designed the 1959 Corvette Stingray and campaigned the car using his own funds. In 1963 the lightweight Grand Sports were designed to take on the Cobras, only to be limited to a production of five cars campaigned by private entrants with back door support. The list goes on. Duntov’s CERVs essentially served as prototypes for Jim Hall’s Chaparrals. 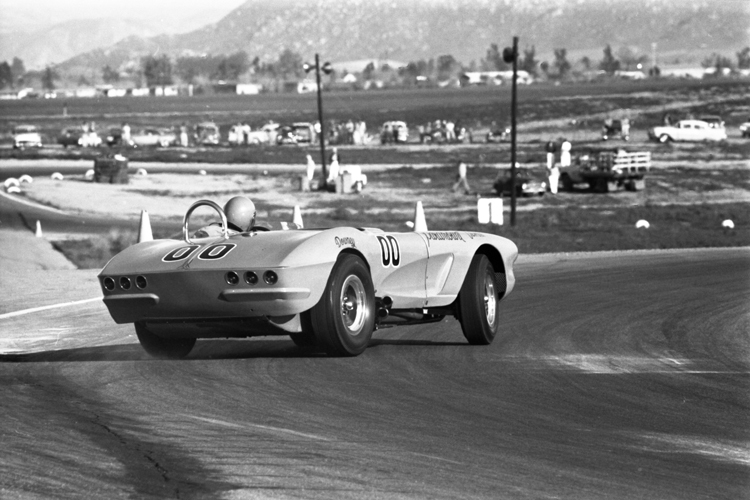 However, Chevrolet demonstrated that if it was able to back a racing effort with full corporate support, they had the engineering and the hardware to dominate wherever they competed. General Motors never whole heartedly backed Duntov’s racing efforts, but certain powerful factions within the Corporations (like Ed Cole) did see the value in terms of product development and image. GM shut the racing down seven times! But relentless Duntov and company would just find new ways get the hardware out. I learned in the book that Zora Arkus Duntov was born Zachary Yakovlovitch Arkus. “Zachery” morphed into “Zora” and later he and his brother Yura voluntarily added the name of their stepfather, Josef Duntov, to their surname. 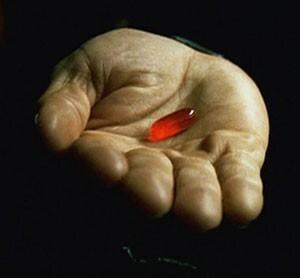 Mitchell was always a bit of a conundrum to me. 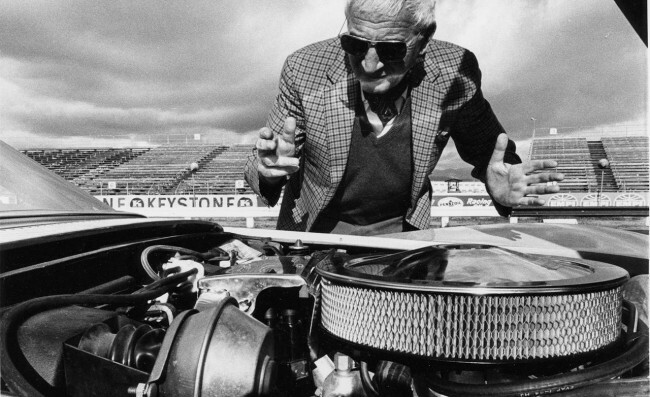 On one hand he was crude, flashy, and flamboyant, the creator of over-styled show cars. 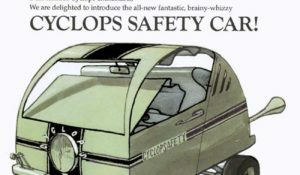 Yet from those designs developed classics that captured the imagination of buyers, and a lot of would be car designers, including myself. Mitchell was also a serious performance car enthusiast, campaigning his ’59 Stingray from his own funds. 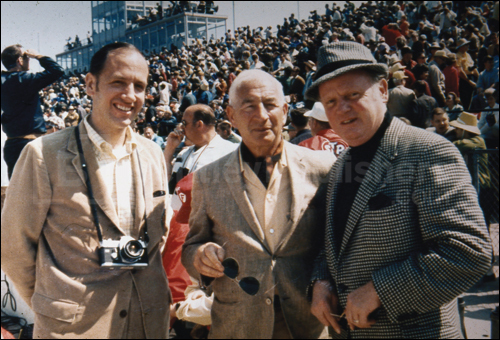 Mitchell and Duntov were at odds with each other more often than not. The ’63 Split Window was a case in point. The compromise was that the spit window would be a one year only styling feature. 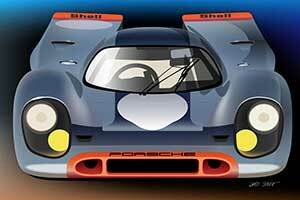 That said, Duntov did have to admit that it was an asset at night blocking bright headlights from behind. There are many insights into the personalities of those involved in the development of the marque. The book turns a sharp corner in the mid ’70s. Duntov retired in 1975, and Mitchell in 1978. The narrative shifts from the relentless enthusiasm of the two champions (and many others) of the Corvette for styling, innovation, performance, and competition to quality concerns, and federal emissions and safety compliance. Even though the cars sold in record numbers, they appealed to a different kind of buyer. 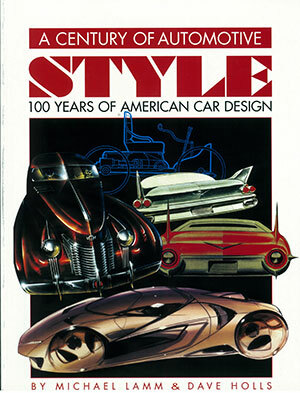 I lost interest in Corvettes from the mid-’70s until 1989 with the arrival of the Z51 6-speed and the ZR-1 in 1990. Unfortunately I started my career at Design Staff in 1973, at the end of the era that got me there in the first place. I missed the excitement. Chapter 52 begins with this quote from Motor Trend’s Peter Frey: “L81 Corvette—the results of this year’s wrestling match between reality and the dream.” That quote pretty much sums up Corvette’s history. 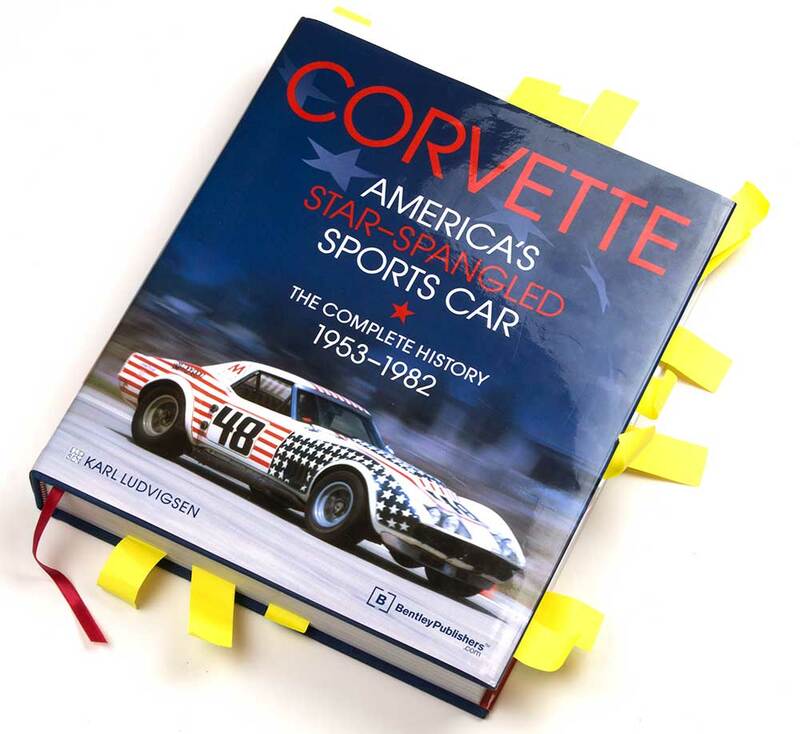 Corvette—America’s Star Spangled Sports Car will hold your interest, not to mention becoming an important addition to your library. 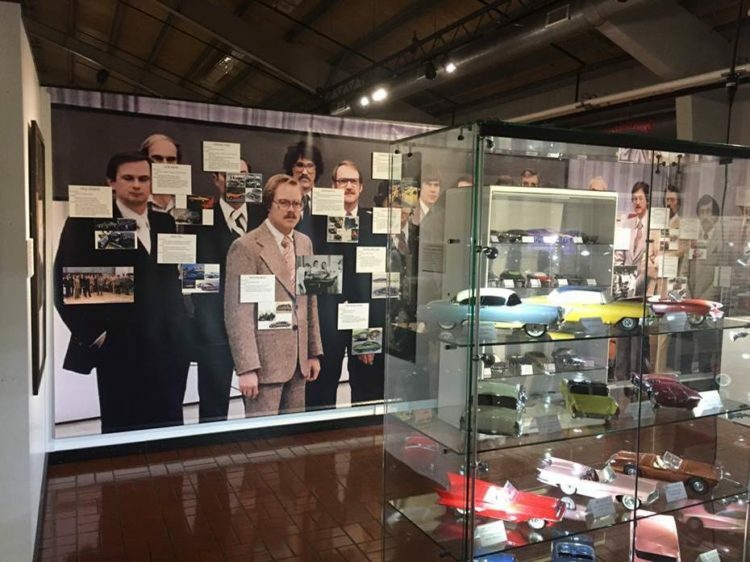 A very interesting history of many of the famous Corvettes by the Dean of authors, Karl Ludvigsen. Karl certainly had access and first hand knowledge of many of the tales in this interesting publication. Much has been written about the 1963 split window backlight which remained in production for only that one year. Mitchell loved the concept as it gave a graceful profile to the upper. But Bunkie Knudsen, then General Manager of Chevrolet, said he could not see out of the back as it blocked his rear vision. Bunkie vowed to “Saw it out” and he did starting with the 1964 model.